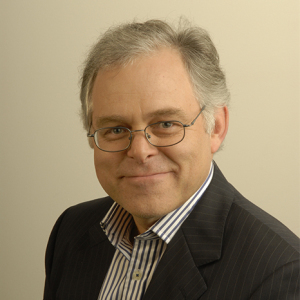 Ben Strout was Executive Director of Sydney Writers’ Festival (2009–2014), where he produced six festivals and led the organisation though a period of significant expansion. During his tenure, the Festival increased annual turnover by more than 60% and achieved record-breaking attendances. Prior to joining Sydney Writers’ Festival, Ben was Executive Director of Arts Development at the Australia Council for the Arts (2000–2009). At the Council he headed the team responsible for the first three national Books Alive campaigns and led negotiations for specific funding allocations of the Contemporary Visual Arts and Craft Inquiry, of which he was a senior member of the steering committee. Ben also co-authored the Cultural Ministers Council Small to Medium Performing Arts Examination, served for a number of years on the Playing Australia National Touring Committee and was a member of the Asialink Performance/Arts Management Committee (2000–2005). Image: Ben Strout. Courtesy Sydney Biennale.